BALUSTERS PRESSED There are 7 products. 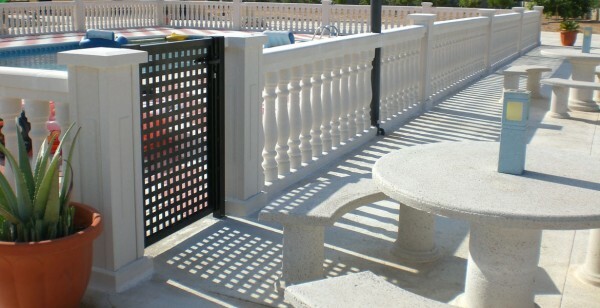 EXAMPLES OF WORKS MADE WITH BALUSTER MODEL B-80. 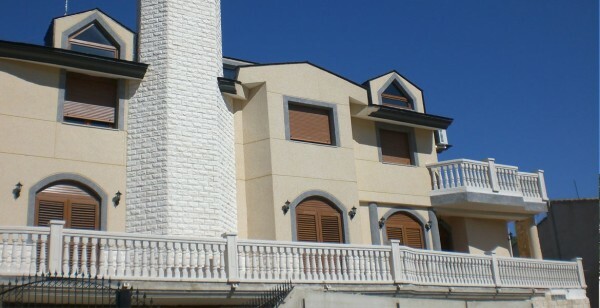 EXAMPLES OF WORKS MADE WITH BALUSTER MODEL B-78. 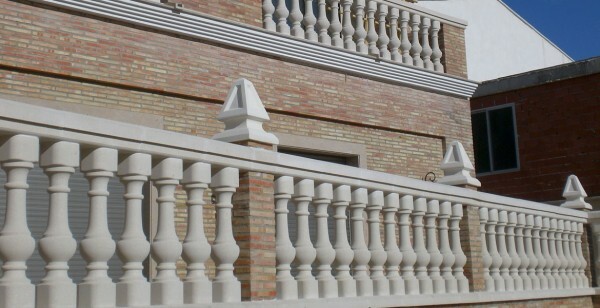 EXAMPLES OF WORKS MADE WITH BALUSTER MODEL B-72. 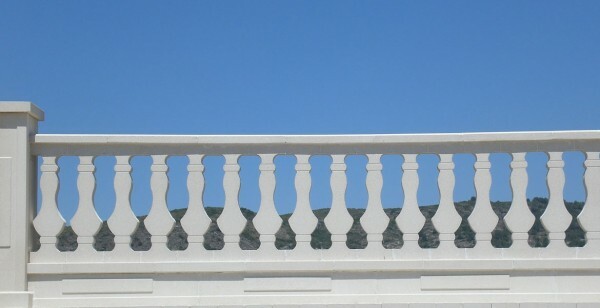 LINEAR METRE OF BALUSTRADE MODEL B-80. LINEAR METRE OF BALUSTRADE MODEL B-78. LINEAR METRE OF BALUSTRADE MODEL B-72. LINEAR METER OF RAILING BALUSTER PLANE.